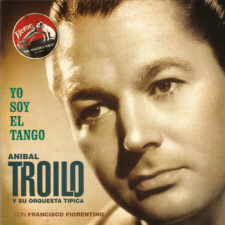 Troilo’s complete recordings on RCA-Victor (i.e. 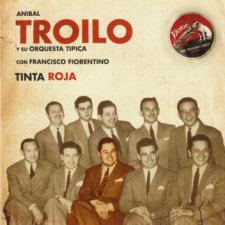 the recordings from 1941-1949, and from 1963 onwards) have been republished by BMG. It’s thus easy to get hold of this music. 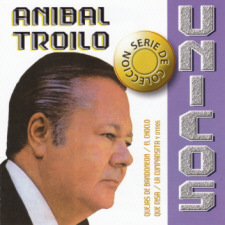 These spotify playlists, which give the complete recordings from each period, are provided as a bonus.